Happy Valentine's Day! The day of love is here! And no matter if you're single, married, or somewhere in between, today is all about showing love! It is definitely not completely about a special date, or roses, or romance, although those are part. But, to me, Valentine's Day is a day dedicated to spreading the love to anyone and everyone! My goal this Valentine's Day is to spread love to those around me! Here are some ways that you can spread the love! How often, these days, do we get a handwritten note, "just because"?! I love getting little "love notes", but love writing them even more! You can write them to specific people in your life, or just a quick little message of love to pass out to strangers passing by! I love getting out all of my special pens and markers, and going to town! Writing the love notes not only makes the recipients feel special, they cheer me up too! Here are a few examples to get you started. Homemade-anything comes straight from the heart! It could be a dozen cookies, a piece of art, a meal, or a craft. Anything that you make yourself will mean so much to the person you're giving it to! I made a batch of Valentine's Heart Cookies to take to my coworkers and it made their day! Something so easy can have such an impact! 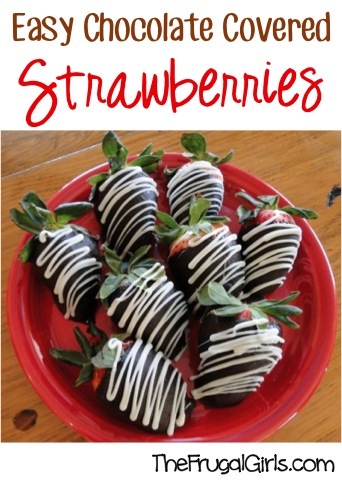 Scour Pinterest for some great ideas, but here's a couple of my favorites! They call them Random Acts of Kindness for a reason! Order a bunch of balloons and hand them out to strangers at a mall. Buy roses on clearance to give to those women without a "Valentine" after Valentine's Day. "Pay it forward" by buying the person behind you's Starbucks. 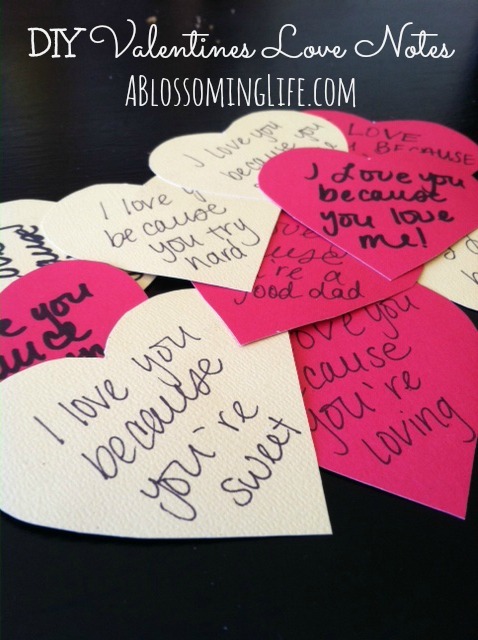 Leave a message out of Conversation Hearts on a friend's desk. 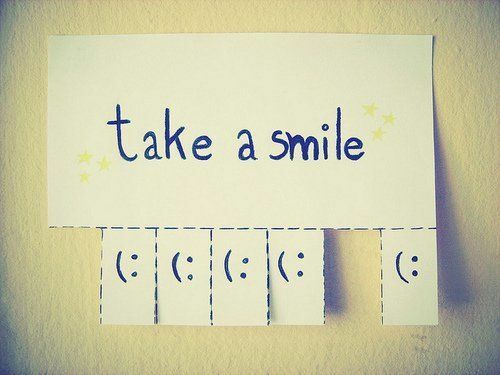 Basically, make someone's day! The person in my life whom I most look up to on the subject of spreading the love is my mom. She will go out of the way to bless someone, whether it's stopping by Burger King to buy a gift card for the homeless man on the street, or paying for someone's groceries, praying for someone on the spot, etc. I strive to become someone who is constantly thinking about spreading the love, and acting on it. No matter what your plans are this Valentine's Day, I hope you spread the love to someone today! If you do, instagram or tweet it to me, and use the hashtag: #TGTSpreadTheLove (TGT standing for "The Gypsy Teacher") and tag me: @allieelliott. I may just post your RAK on here, or my social media! 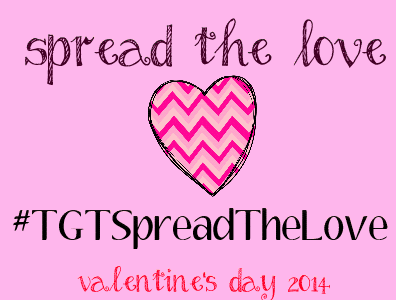 So, what are you going to do to spread the love today?!?! 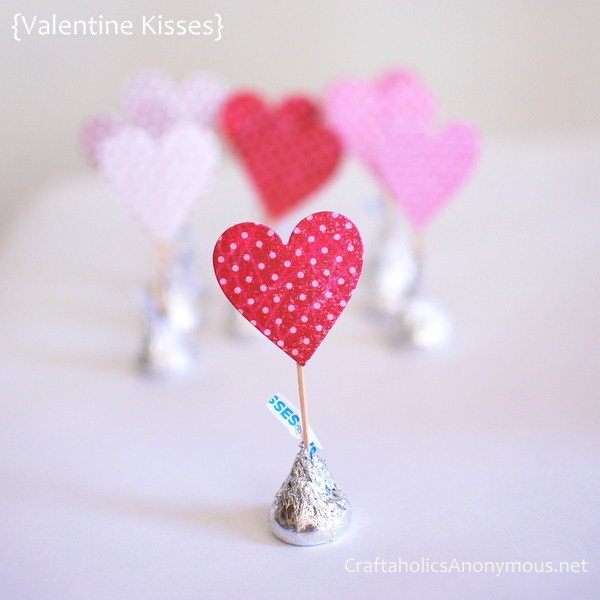 These are all great ways to celebrate Valentine's Day!